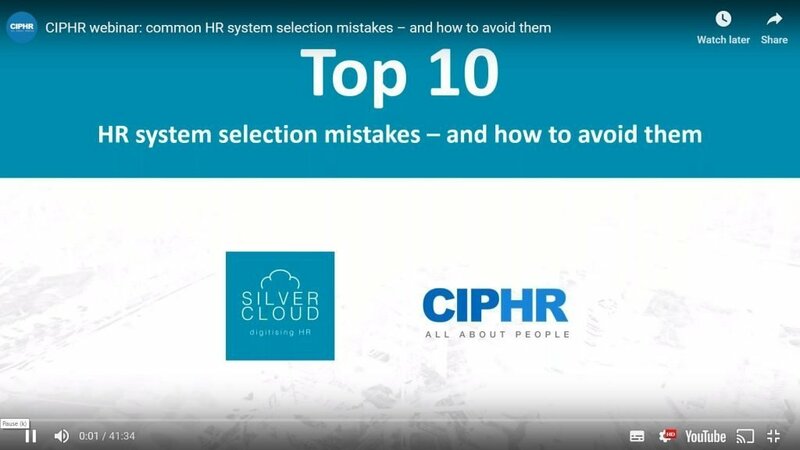 Earlier this week, we took part in a joint webinar with self-service saas HR system vendor CIPHR, where our CEO Helen shared the ten most common HR system selection mistakes – and how to avoid them. You can view the webinar below and, if you have any questions, feel free to get in touch! To book a no-obligation consultation with one of our HRIS consultants, contact us today.